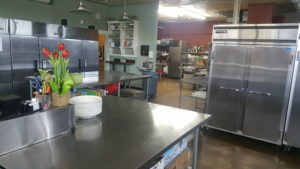 The Gourmet Niche is the culmination of Chef Bette Anne’s vision of helping other food artists. Here, local small businesses are provided with a place where they can follow their dreams in a shared space with a community of like-minded food artists. 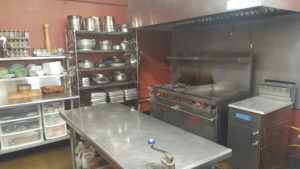 By leveraging the space and equipment within our commercial kitchen, businesses have fewer obstacles to overcome as they start up. 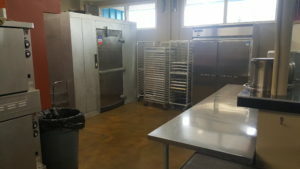 Our kitchen is Pierce County Health Department and WSDA Licensed. 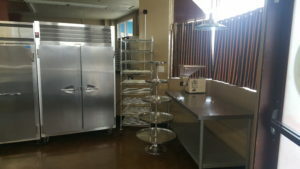 We are looking to fill multiple slots and invite caterers, suppliers, craft goods producers or bakers to come in and see what we have available. The space is Available 24 hours a day, seven days a week. Conveniently located in the Tacoma area. Learn more about rental rates Contact us!